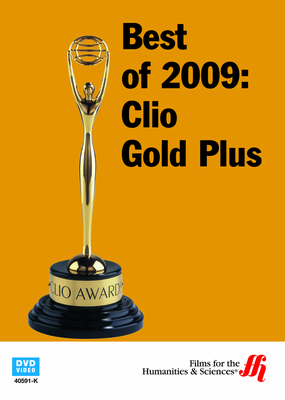 This DVD presents the best commercials during the 2009 advertising year in a back-to-back format. 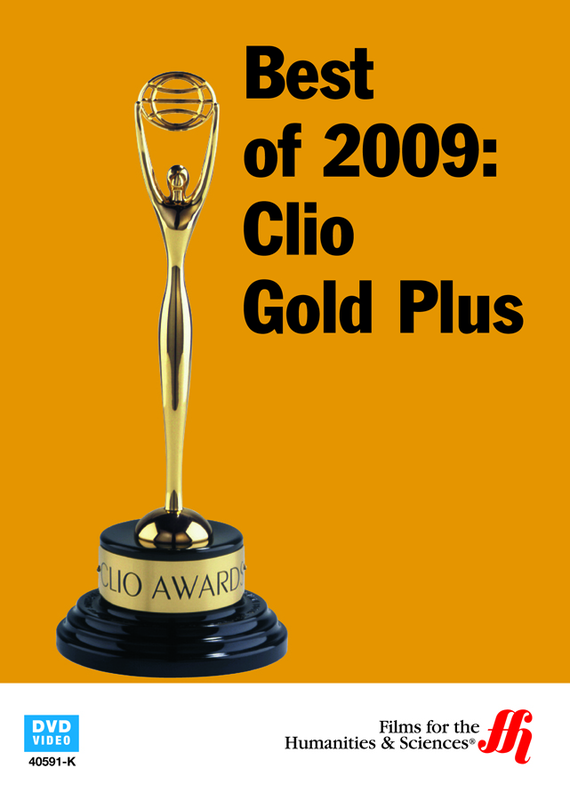 The CLIO Awards celebrate the most innovative and creative commercials each year. This DVD presents those commercials that evoked emotion, humor and thought from audiences across the world. Viewers get the chance to relive, or see the first time, the best commercials that advertisers put on the screen during 2009. Commercials are not cheap. It now costs millions of dollars for a few seconds of airtime on major American sporting events or during prime time television shows. For this reason, corporations work hard to develop the best commercials possible. The competition is intense. Even among this talented group, there are those who rise above the crowd. These are the ones that win CLIOs. The spots shown here became instant classics that the CLIO judges know will stand the test of time.